Are you looking for a reliable and professional mechanic for your next Audi service or repair? 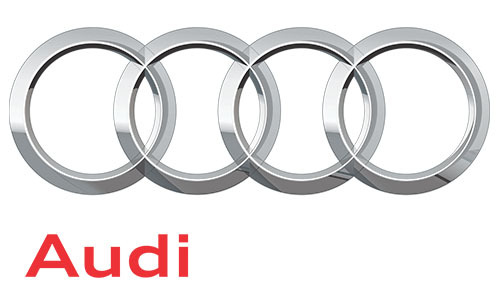 Triple S Motors has been working on Audi’s for over 25 years. Our mechanics will ensure your vehicle service history is kept up to date, by stamping and dating your log book every time you bring the car in for a service, repair or new tyres. Comprehensive service – this option is great for Audi’s that might have missed a couple of regular services or even second-hand vehicles for sale’s checks getting them ready for inspections. When it comes to your Audi, we only use the best and highest standard of quality oils, fluids and parts that meet all manufacturer specification. All services pursued as per your log-book are always carried out by our qualified Audi mechanic specialist. To book in all you need to do is call us on (03) 9699 4649. Triple S Motors of Southbank have specialised in Saab, Subaru, Audi and Volkswagen cars since 1987, and continue to bring our valued customers the highest level of customer service and quality repairs. Our workshop is fully equipped with all the latest special tools and diagnostic equipment.